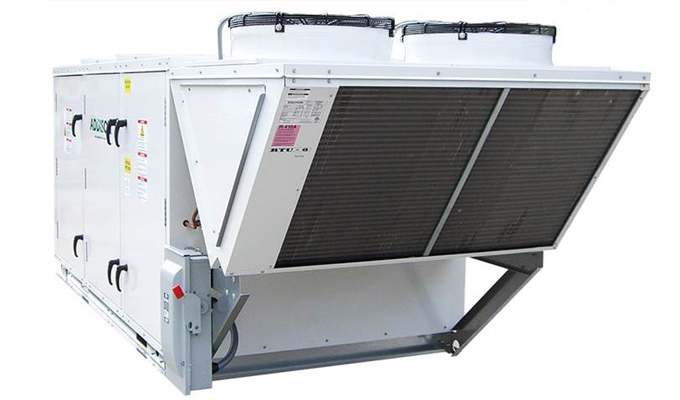 Addison is a leading manufacturer of HVAC cooling and heating equipment for commercial and industrial applications, specializing in 100% dedicated outdoor air systems. While taking outside air from ambient temperatures to neutral conditions, they are able to deliver a wide range of options to satisfy most building requirements. 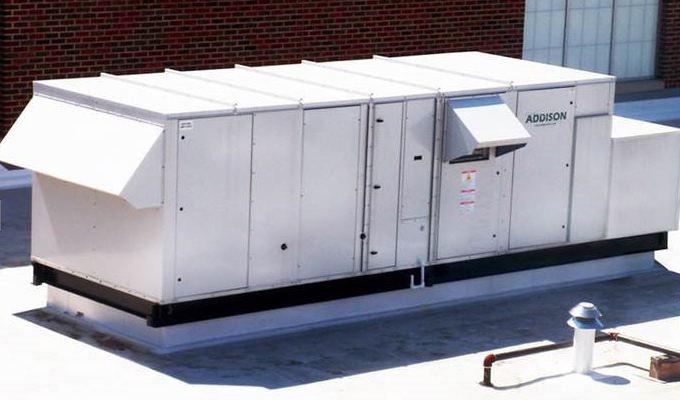 Additionally, Addison offers a variety of energy efficient options to lower annual operating costs. Please visit www.addison-hvac.com for a closer look at the new DOAS PR series with cutting edge technology or inquire at mail@ksrassoc.com for more information and selection assistance.